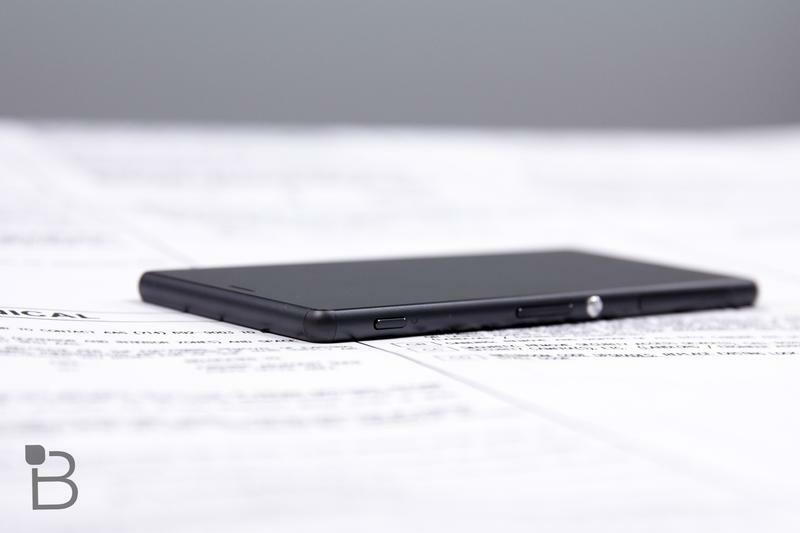 Sony grabbed our attention this week at Mobile World Congress with its beautiful Xperia Z4 Tablet, but the flagship Xperia Z4 smartphone was nowhere to be seen. 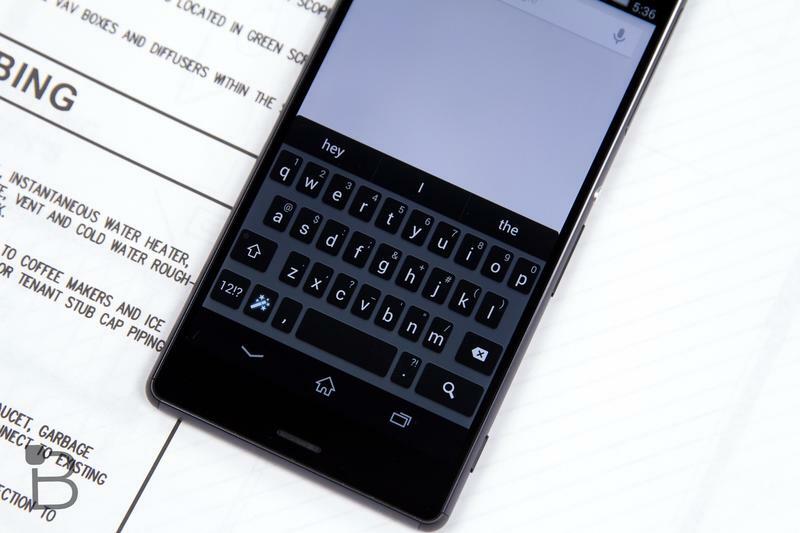 We’re still not sure when the new handset will make it’s official appearance, though the company’s recent comments suggest the device could launch sometime this summer. 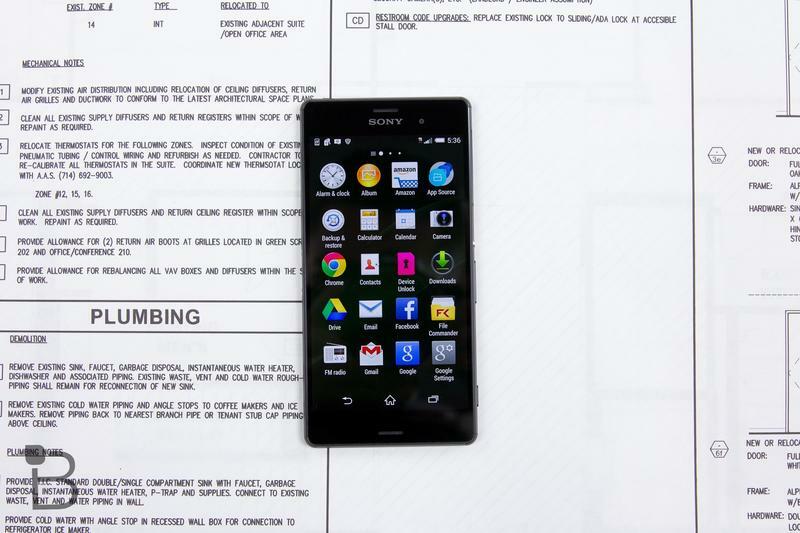 Speaking to the press, Sony’s PR chief Tim Harrison confirmed that the Xperia Z4 is on the way. He added that while the company may have moved away from its rigorous 6-month product cycle, it won’t be waiting a full 12 months to announce its next flagship phone. 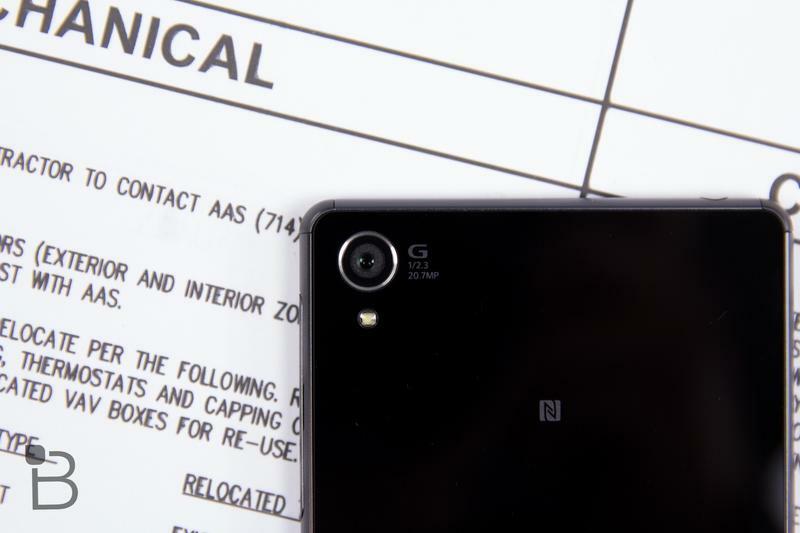 Last year, Sony unveiled the Xperia Z3 at IFA in Sept., so we’re guessing the Z4 will arrive ahead of the Berlin trade show. Maybe sometime this summer? 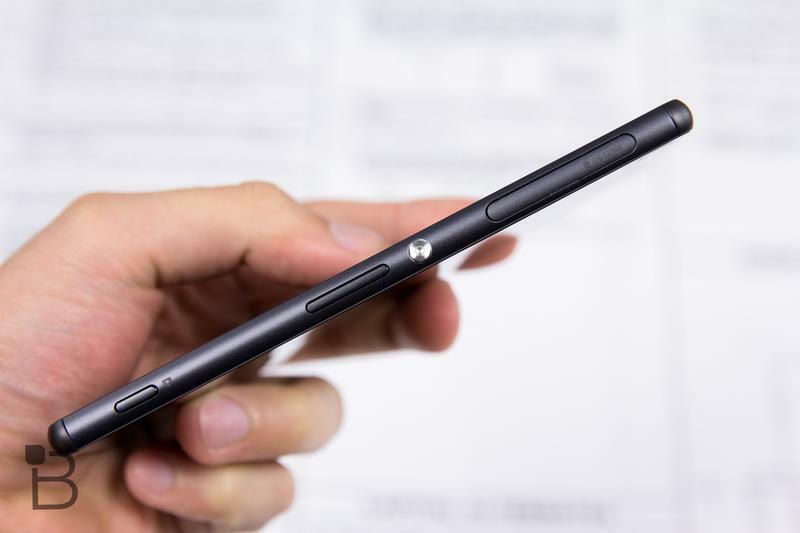 Harrison wouldn’t say exactly why the Xperia Z4 wasn’t announced this week in Barcelona, though it may have something to do with its current Z3 lineup. He noted that last year’s smartphone is still “doing really well,” despite recent reports that the company’s mobile business is suffering overall. 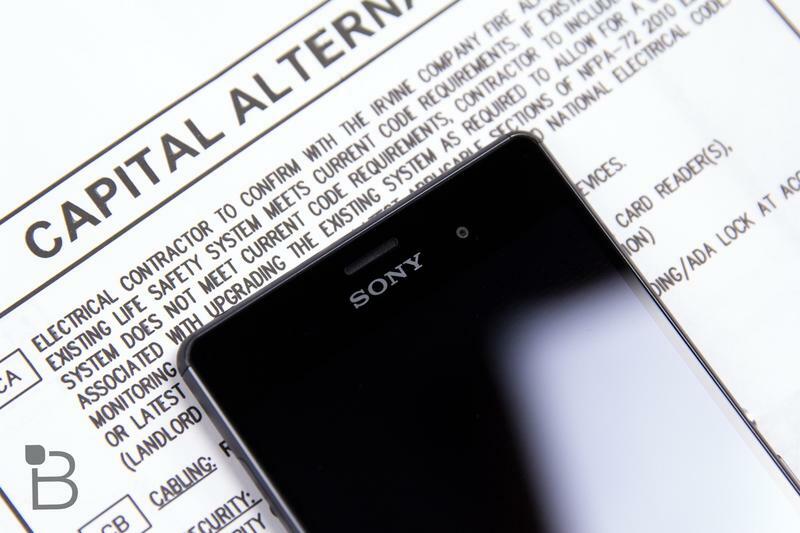 Rumor has it the Japanese giant is set to cut 1,000 jobs from the struggling division, though Sony’s CEO has denied any plans to abandon the mobile industry entirely. 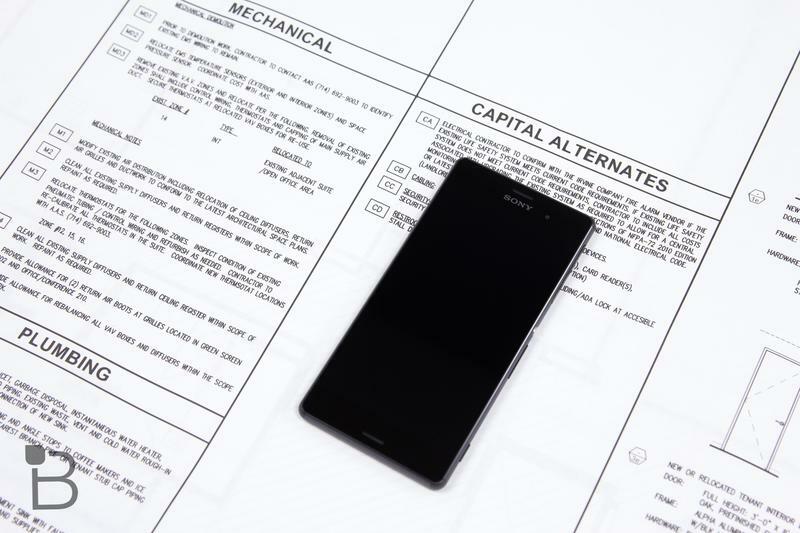 As for the Xperia Z4, we’re expecting the device to pack all the latest hardware, including a Snapdragon 810 processor and 3GB of RAM. Those specs could be old news by the summer though, so hopefully Sony has something else planned for the new flagship phone as well.